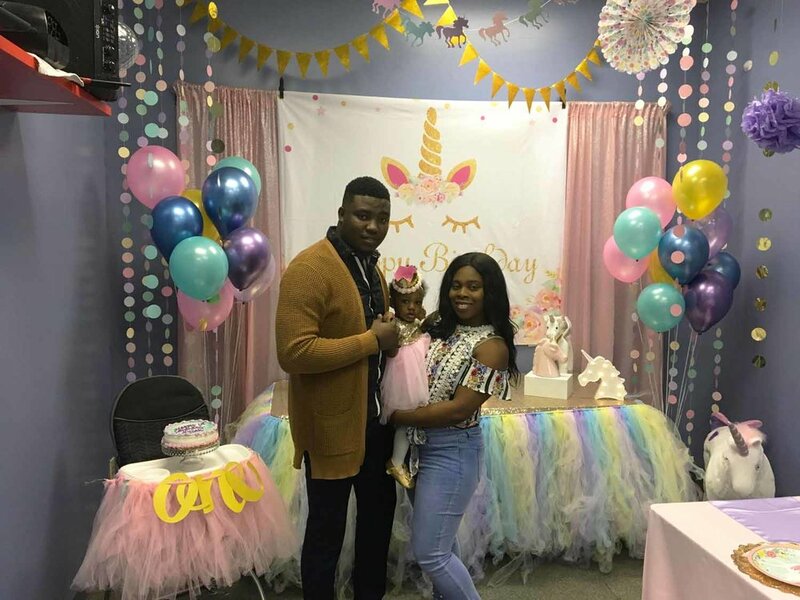 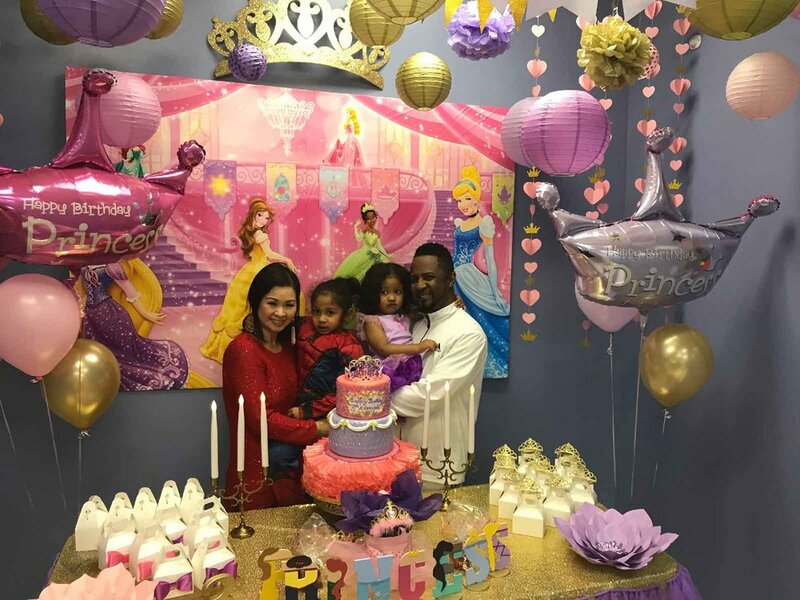 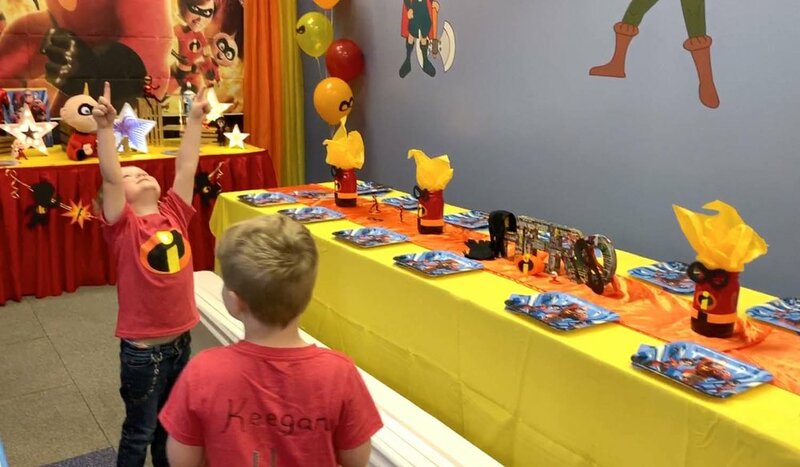 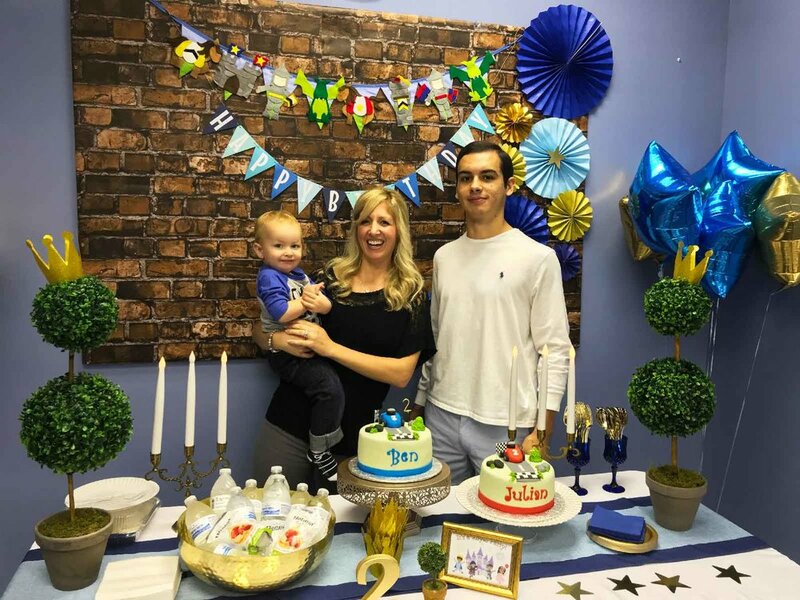 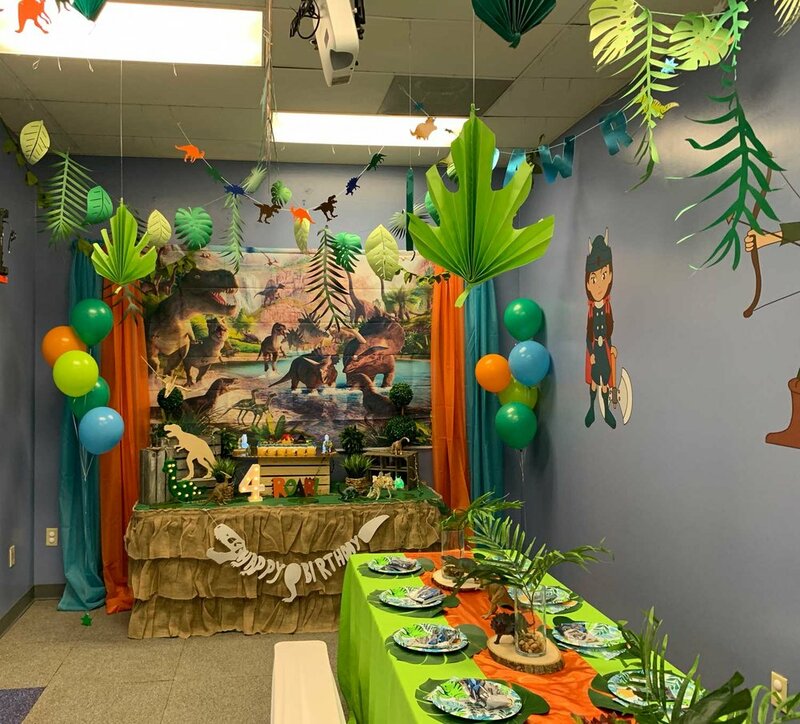 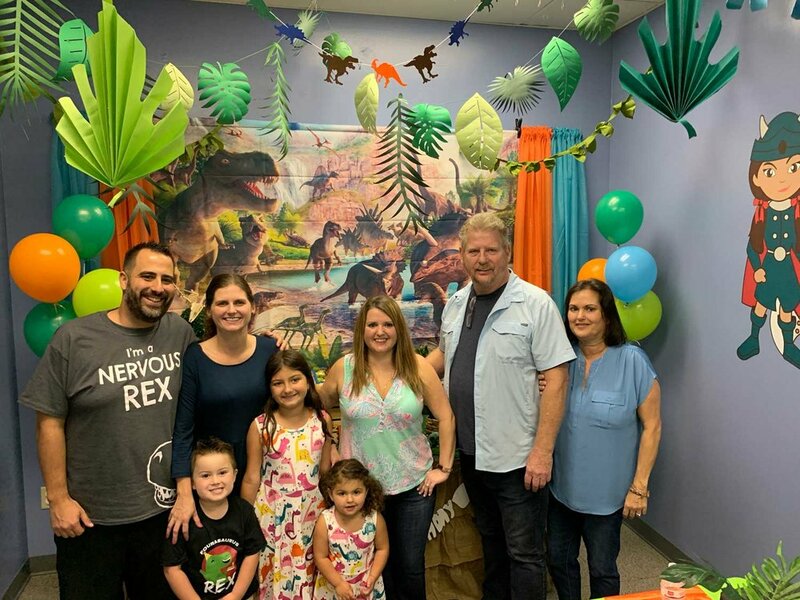 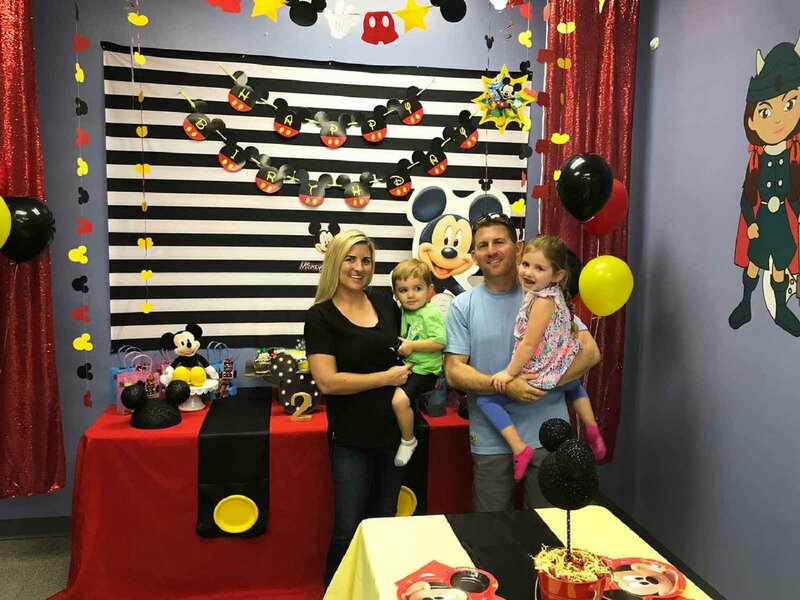 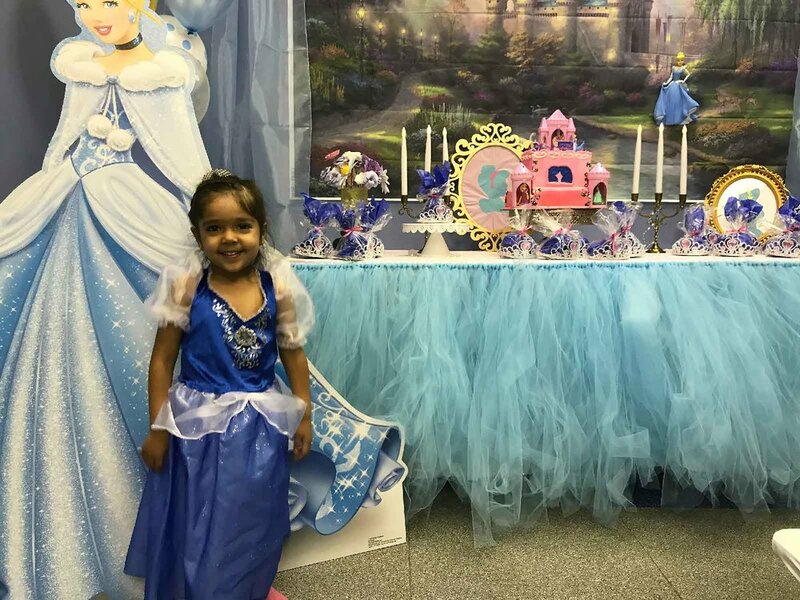 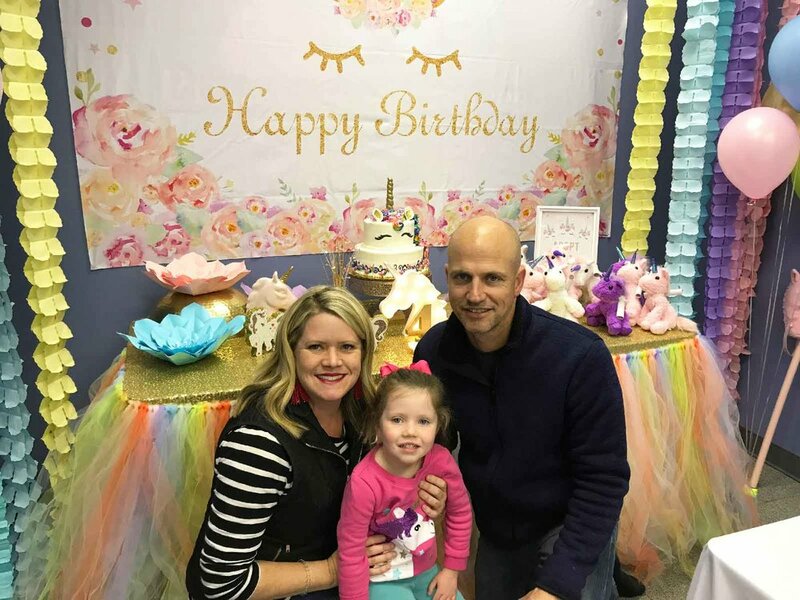 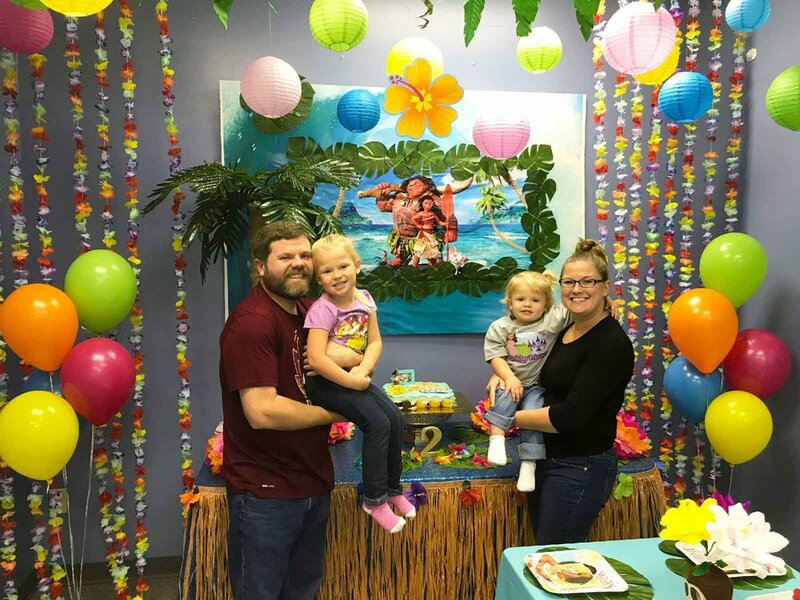 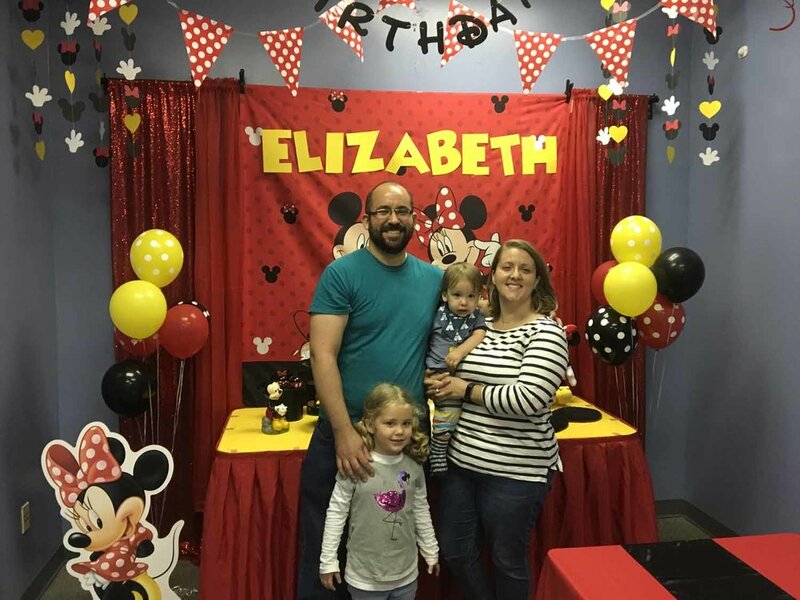 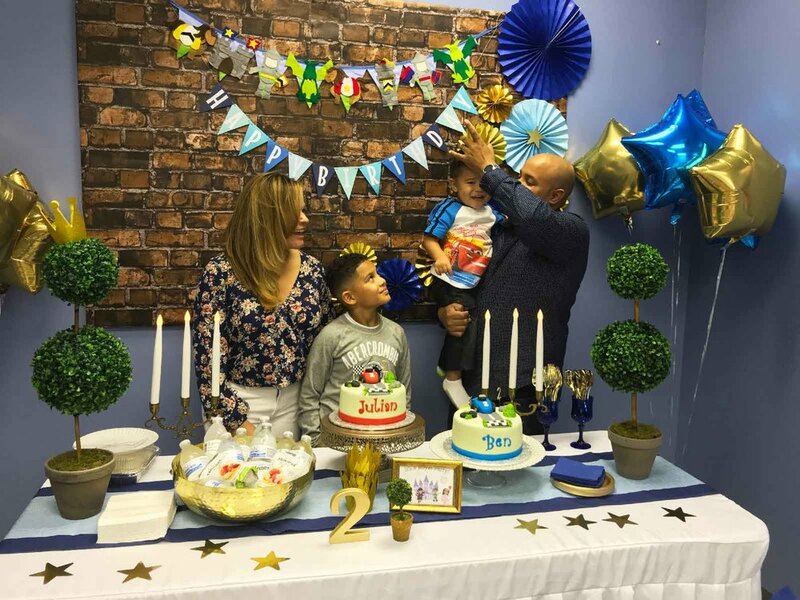 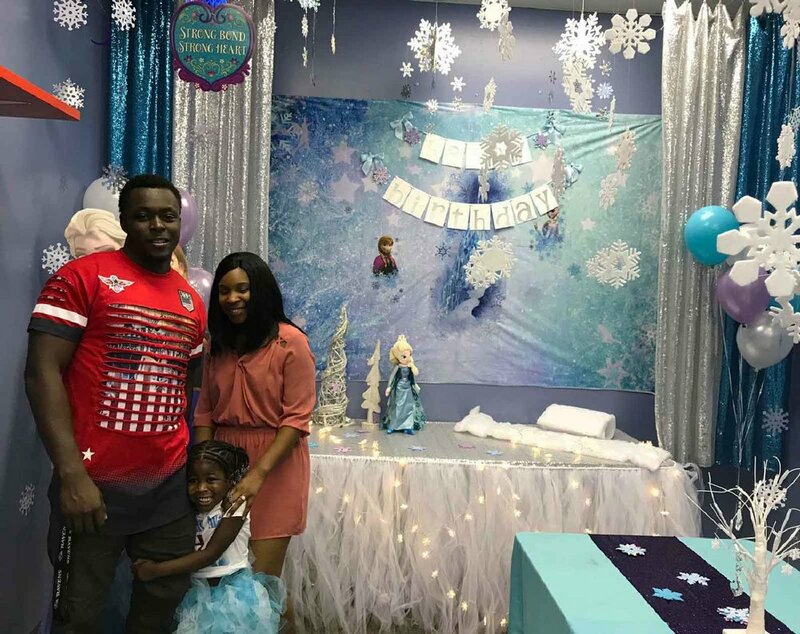 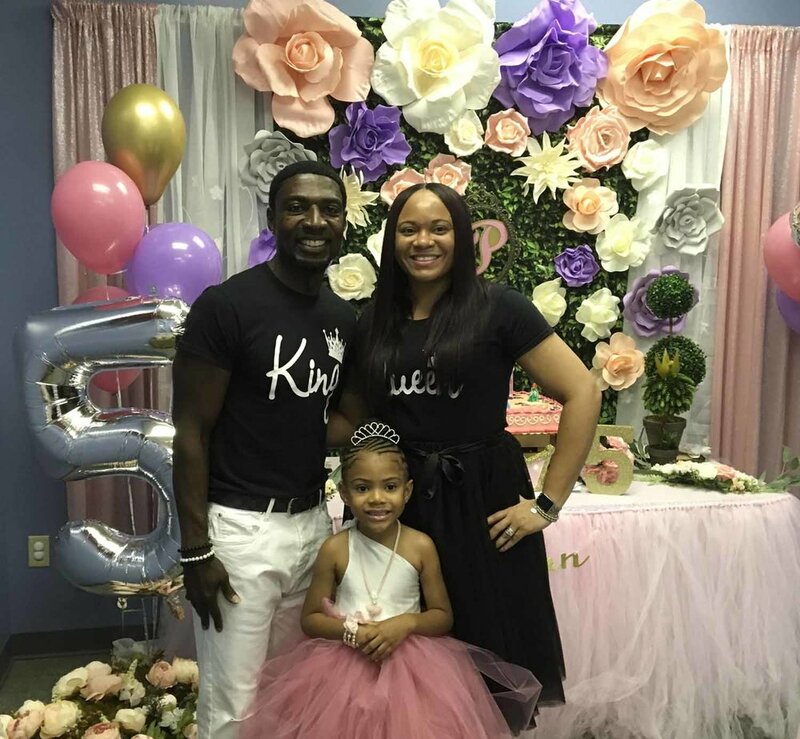 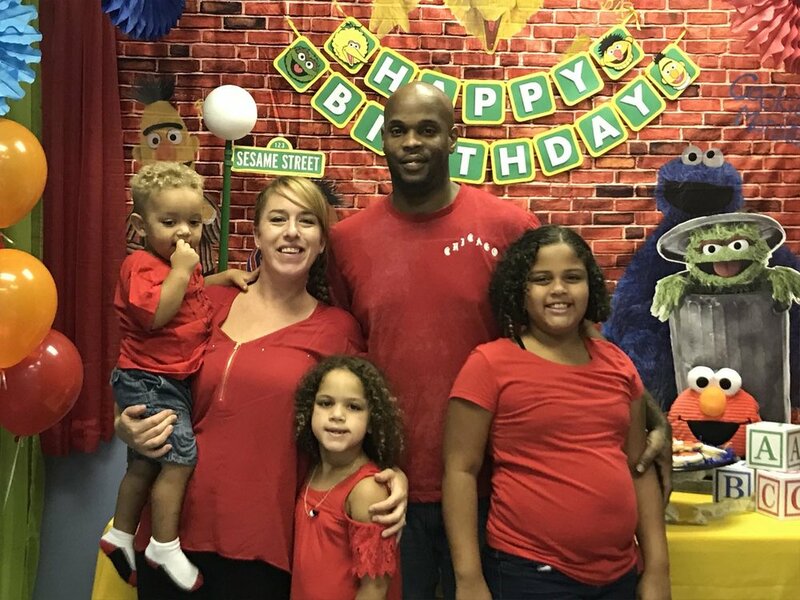 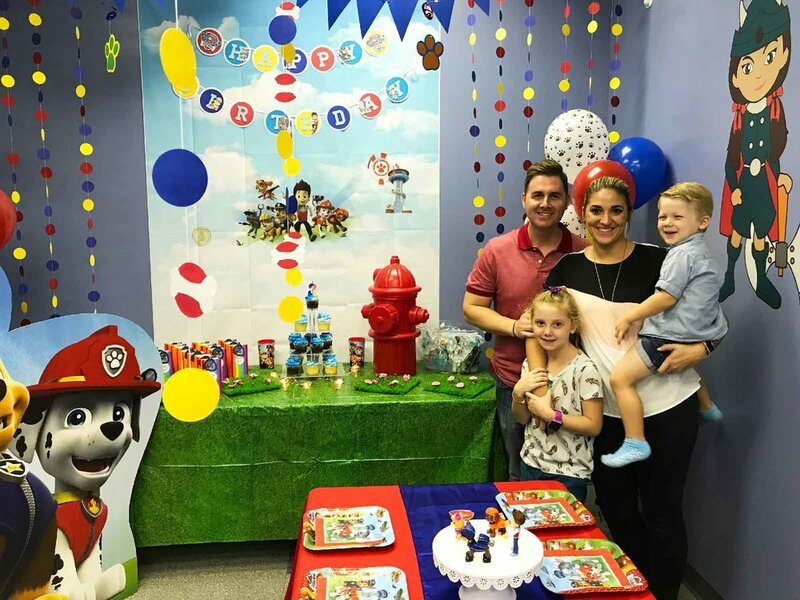 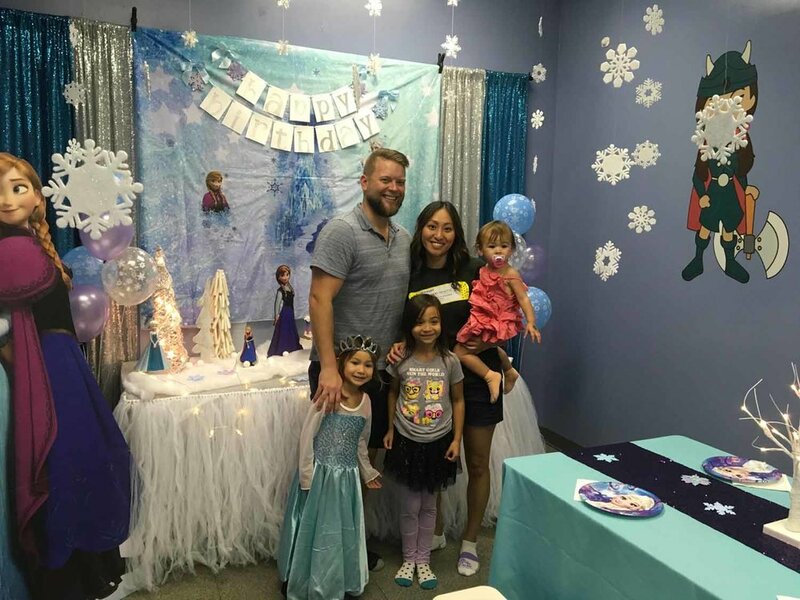 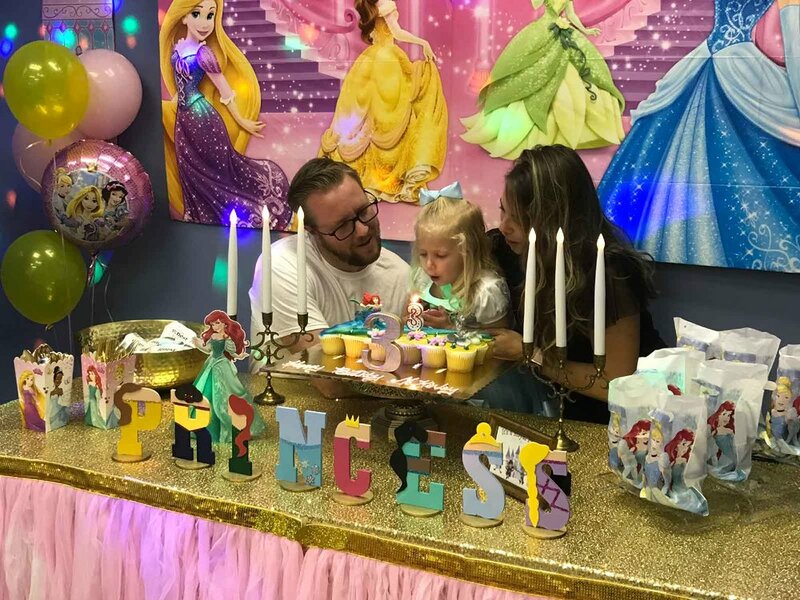 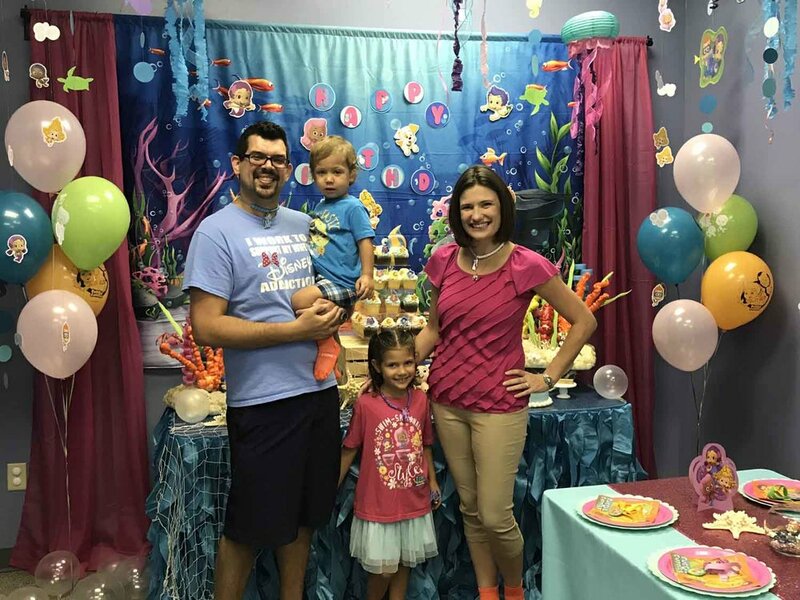 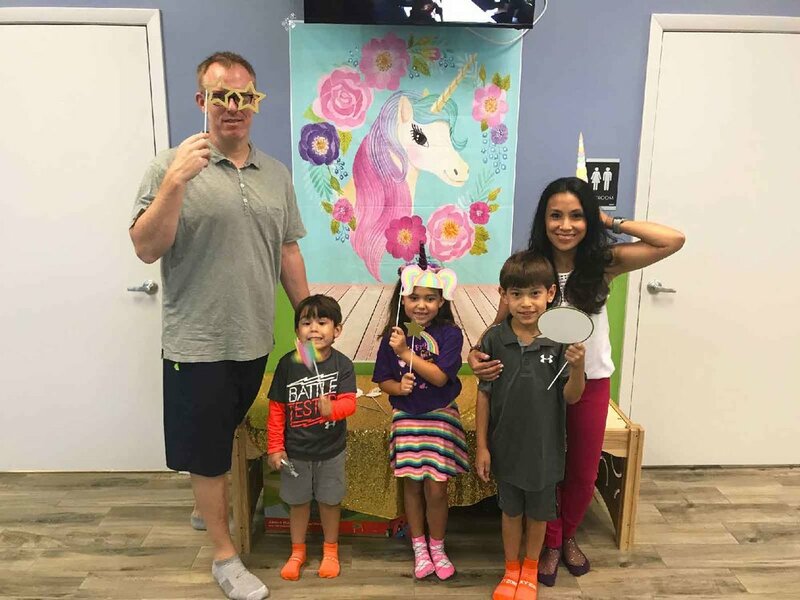 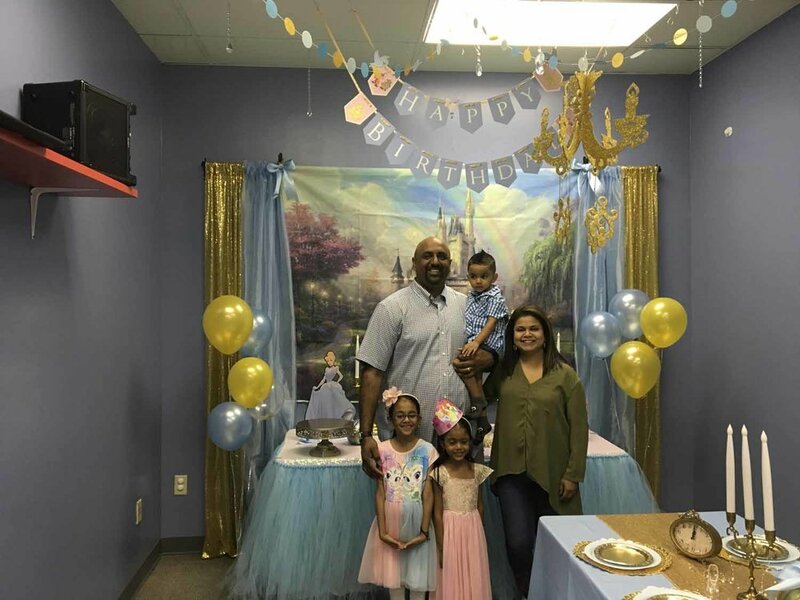 We've had so much fun hosting parties for our guests! 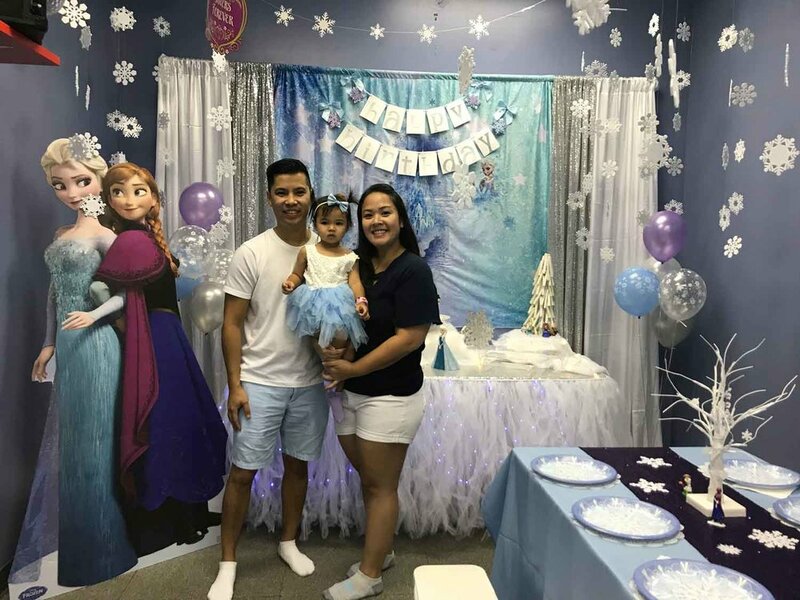 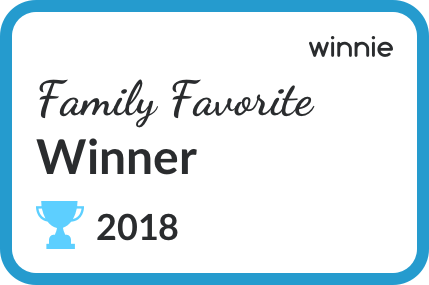 Take a look at some of the memories that have been captured during these events! 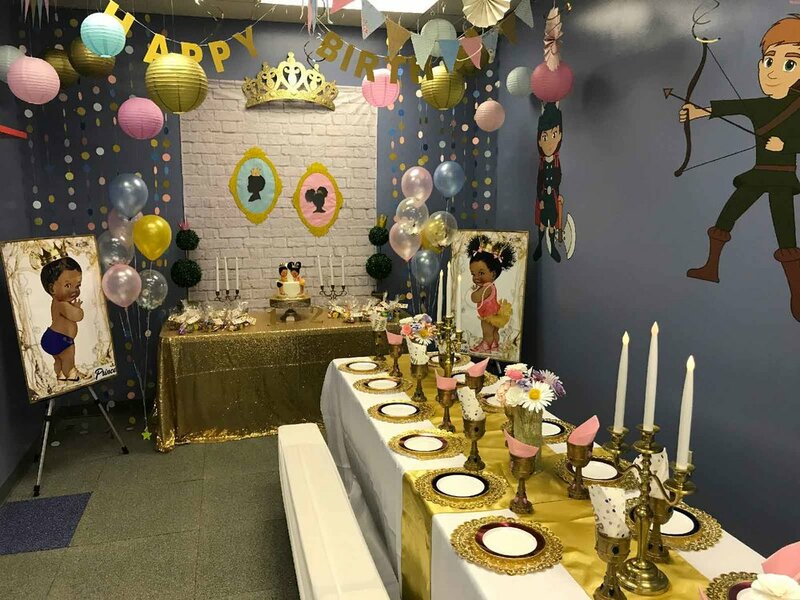 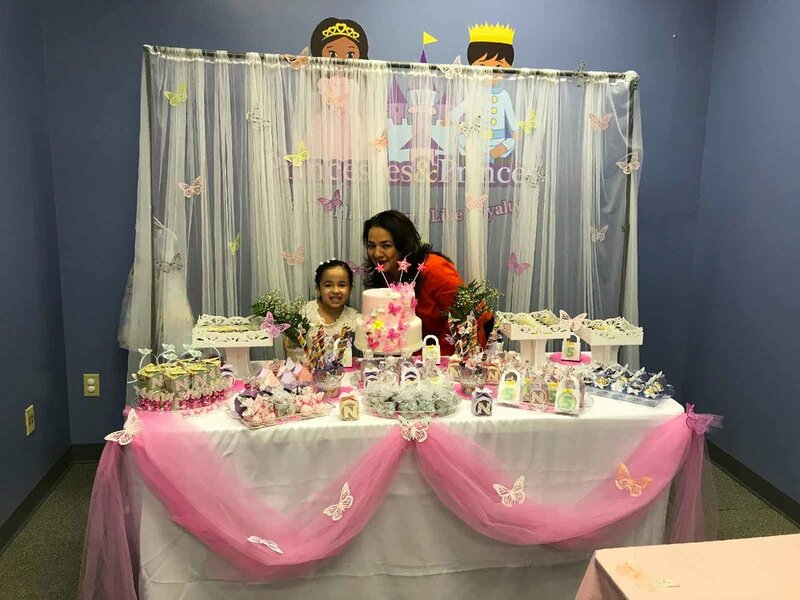 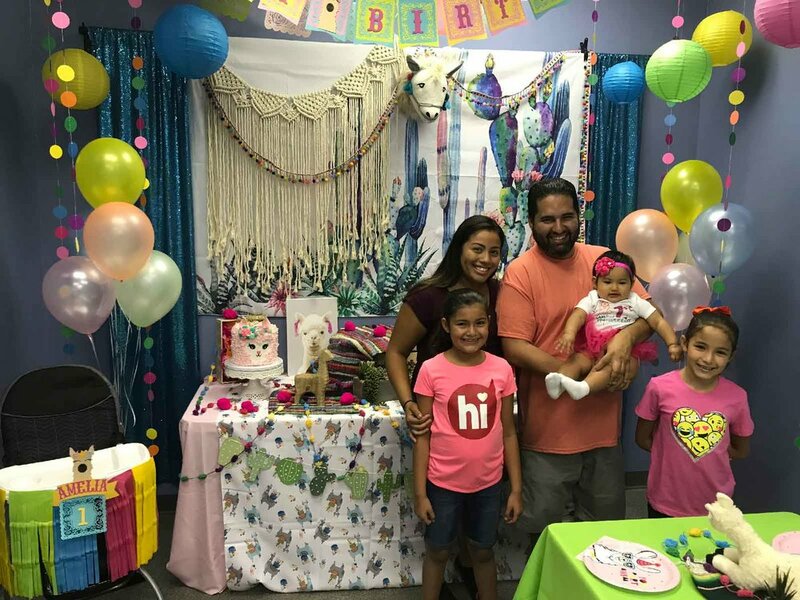 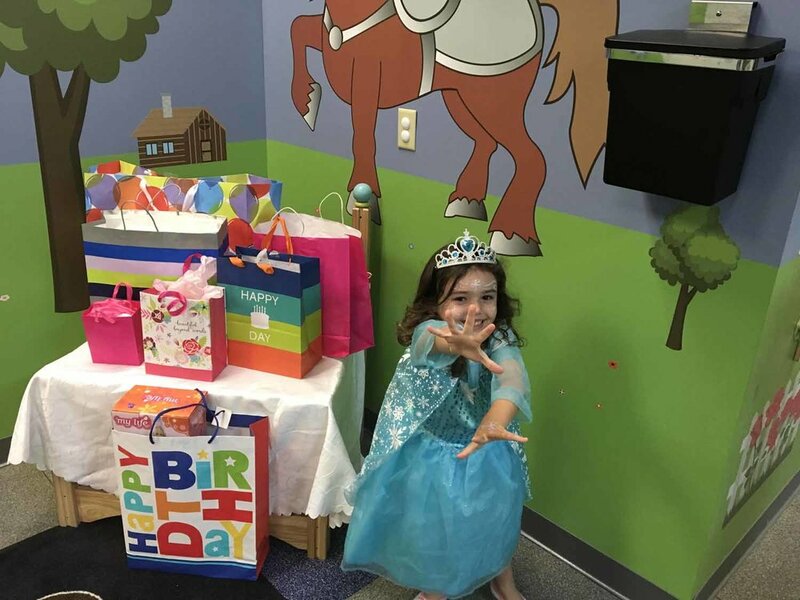 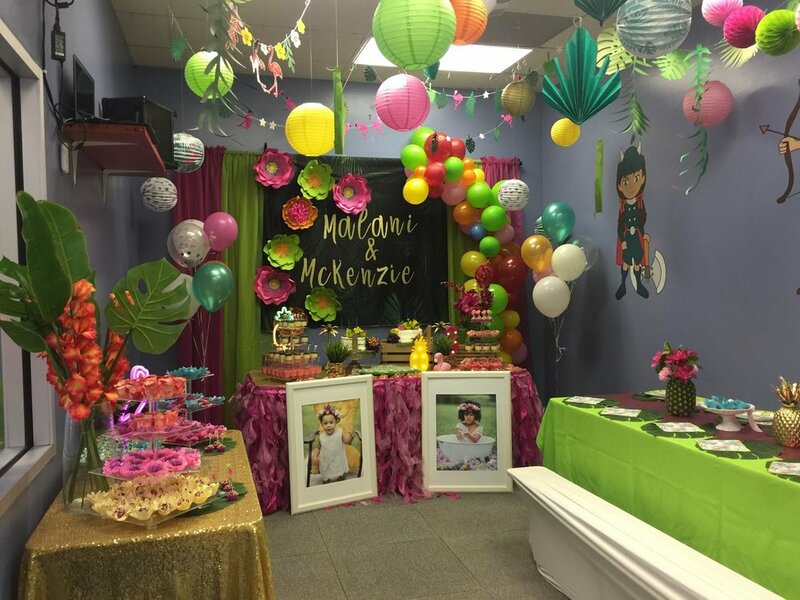 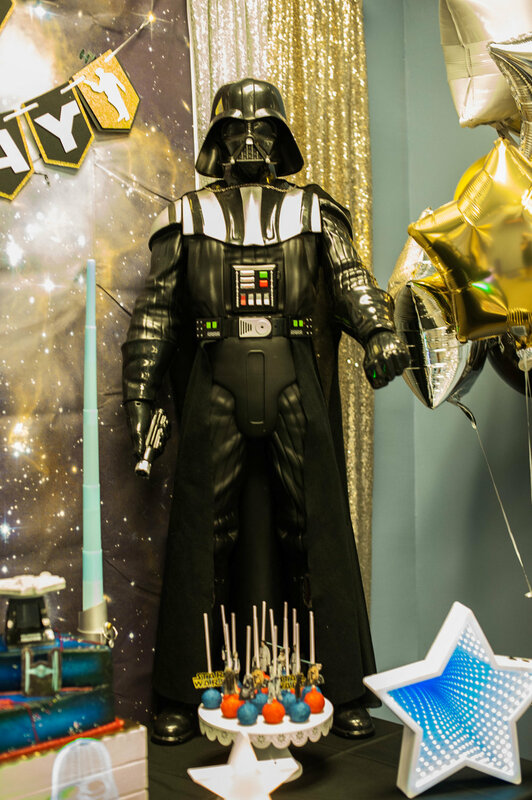 We'd love to host your child's next birthday party!